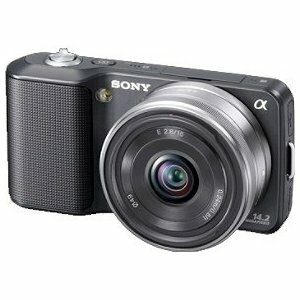 ...the Sony Alpha Nex 3. I've been looking for a good compact camera for awhile now. Since buying my DSLR, I've used my old point and shoot maybe once or twice. For one thing, the photo quality isn't too great (especially after seeing the shots from my canon). I've also misplaced the battery charger, so it's been dead for about 7 months. I love my DSLR and would recommend it to anyone looking for a good starter camera, but obviously I can't carry it around with me at all times and because of that, I don't have any pictures of my friends from the past year (unless they've accompanied me on one of my photo excursions) -- all the photo files on my computer are of my niece, nephews, and random inanimate objects. 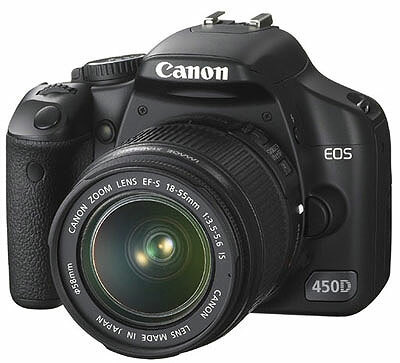 I love this camera and don't think I would ever stray from the Canon brand for big purchases. I've heard the setup on a Nikon is a little more confusing (especially after using a Canon), but aside from that I just love the style and body of my Canon. As far as point and shoots go, I trust the Sony brand. My very first p & s was a Sony, purchased back in 2004. It took excellent pictures and lasted about 6 years until it went a little awry, but even still when it works, it takes decent pictures. 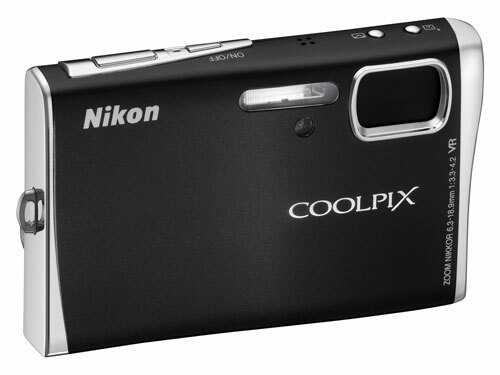 I purchased the Nikon Coolpix most recently in 2008 and wasn't very satisfied. The camera takes decent outdoor pictures, especially once you play around with the settings, but the indoor and night photos are terrible quality...very grainy, and the flash is so strong it picks up pieces of dust in the air, creating specks in the photos. The one plus of this camera: it's compact and thin design. The Sony alpha nex series debuted earlier in May and is basically a compact point and shoot with DSLR quality and manual capability. There are also a variety of lenses available for the alpha nex (shown below), so it has that DSLR quality to it too. 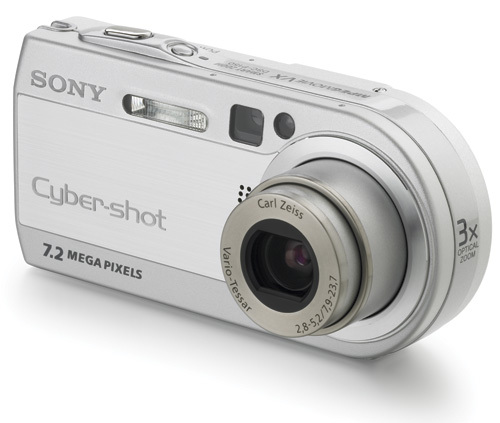 Basic features include 14.2 megapixels, a tiltable LCD screen, and video recording capability. 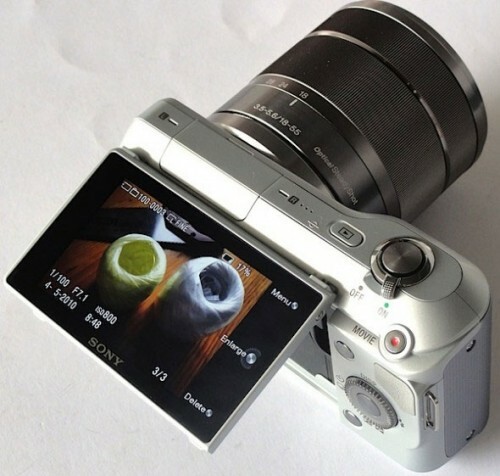 I think the main difference between the alpha nex 3 and 5 is the specifics regarding video recording capability. I didn't entirely understand the technical terms about this but the alpha nex 3 is $100 cheaper than the 5. I also wouldn't need the interchangeable lenses (I have my canon for that) so I'm seriously considering purchasing the sony alpha nex 3 that comes with an included 16mm lens. Any thoughts or suggestions?